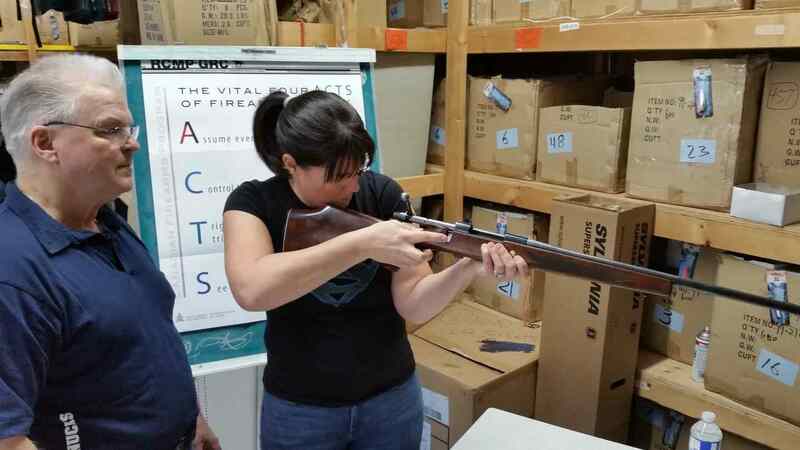 Spud Valley Sporting Goods Ltd offers a multitude of educational classes to do with fishing, hunting and firearm safety in our in-house classroom. Below is information about some of the classes we offer. 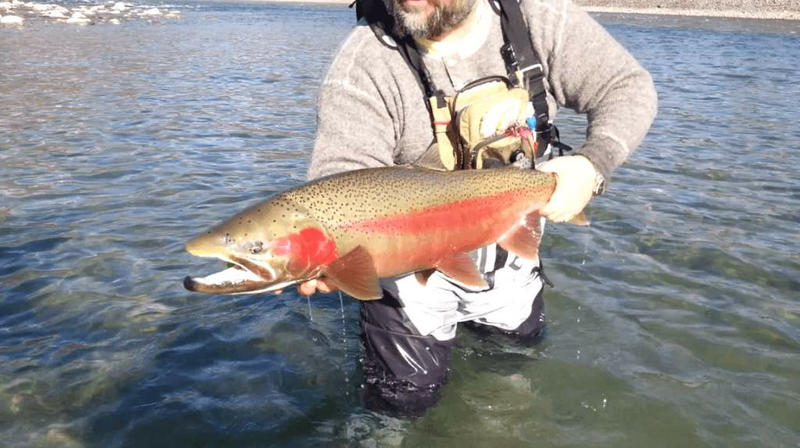 Hunting and firearm courses in British Columbia Canada, Conservation Outdoor Recreation Education (CORE) program and Canadian Firearms Safety Course (CFSC). CASH ONLY. Funds will be held in trust by Spud Valley Sporting Goods Ltd. until class rosters are finalized. Students are required to complete an application form at the sporting goods store, and provide your legal first and last name, birth date, mailing address, email address, the course you are requesting to attend, your phone number and an alternate phone number in case we are unable to reach you by your contact home number or cell number. The CFSC, CRFSC, and CORE course fees are $180. and includes working manual and pre-class quiz. Confirmation that you are on the class roster. You will receive a text message or email which will provide the date and time of available classes. Picture identification example; Drivers Licence, BCID, Passport. You must have this with you at registration time when you attend the first session. Completion of the tutorials in the working manuals. These will be reviewed in class. Check the website for announcements or update information regularly. All course registration fees are non-refundable, however if a student fails to attend class or withdraws from an assigned class roster, he/she will no longer be eligible for the class and 75% of class fees will be refunded less book costs and the student will be removed from the roster. Location and time: All classes will be held in the Spud Valley Sporting Goods Ltd. Classroom which is on the second floor of the store and students are asked to assemble at the rear entrance and show up a bit early so that classes can start on time. Students are asked not to park at the service station next door as they may be asked to move their vehicles if the fuel truck arrives and this can be disruptive to class. Students can bring food and there will be a short break for snacks and phone calls each session. 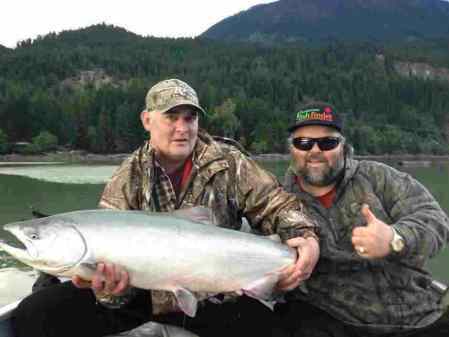 Hunting and firearm courses in British Columbia Canada. This class costs $180. taxes and 2 exams included. The legislation stipulates that individuals wishing to acquire non-restricted firearms must take the CFSC and pass the tests. Individuals wishing to acquire restricted firearms must take the CFSC and the Canadian Restricted Firearms Safety Course (CRFSC) and pass the tests. 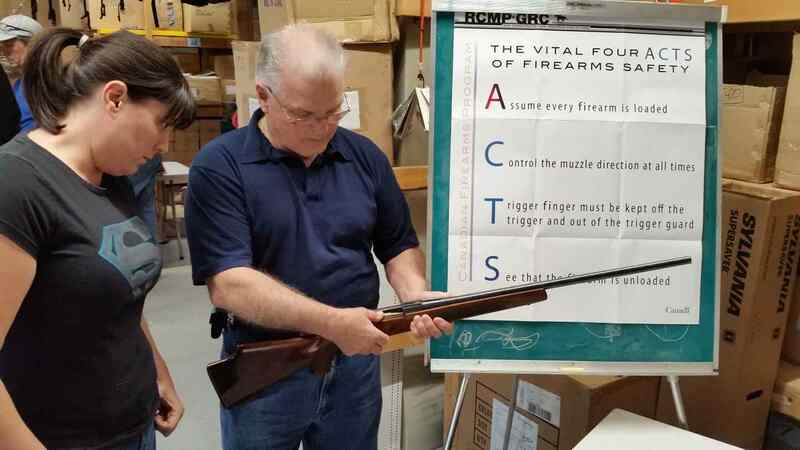 Individuals wishing to acquire restricted firearms must take the CFSC and the Canadian Restricted Firearms Safety Course (CRFSC) and pass the tests. 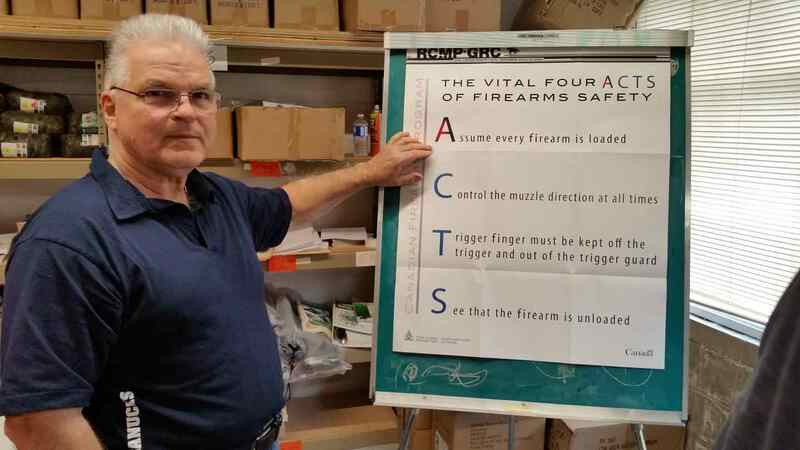 In accordance with the Firearms Act, a firearms safety course focusing on restricted firearms (primarily handguns) was developed and implemented on February 1, 1999. The legislation stipulates that individuals wishing to acquire restricted firearms must take the Canadian Firearms Safety Course (CFSC) and the Canadian Restricted Firearms Safety Course (CRFSC) and pass the tests. • Safe storage, display, transportation and handling of restricted firearms.